Matching portraits of pets and humans was always good fun. Now there is also a meaningful thought behind it. 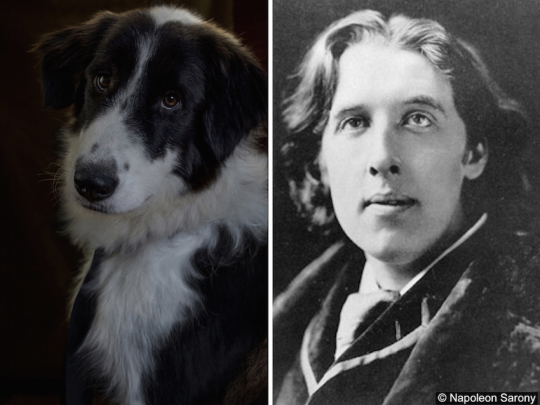 Italian photographer Dan Bannino has created a photo series called Poetic Dogs. 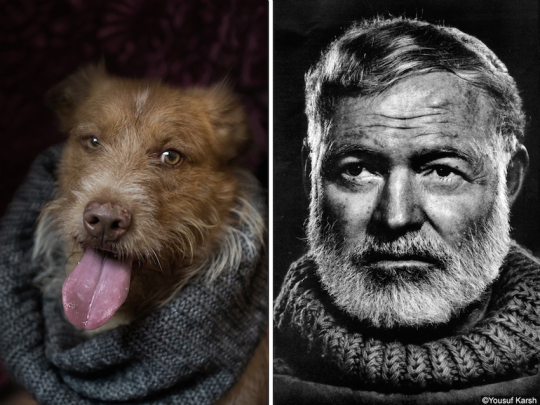 He shows portraits of famous writers juxtaposed with pictures of adorable shelter dogs. The goal of the project is to tell the best stories about these dogs, and raise awareness toward dog adoption. 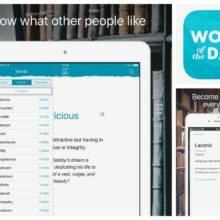 Most of the dogs featured on the photos suffered hunger, sickness, and loneliness – in the same way a lot of great writers did in the past. Almost a year ago I’ve rescued from a shelter my buddy Rothko, he was found in a gypsy camp, in very poor state and after his adoption I’ve realized how many dogs are in the same condition all around the world. 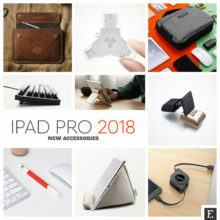 New photographs frequently appear on Dan’s Facebook and Instagram profiles. You’ll find there not only final photos but also behind the scene pics, and, most importantly, information about each lovely dog featured in the comparisons. 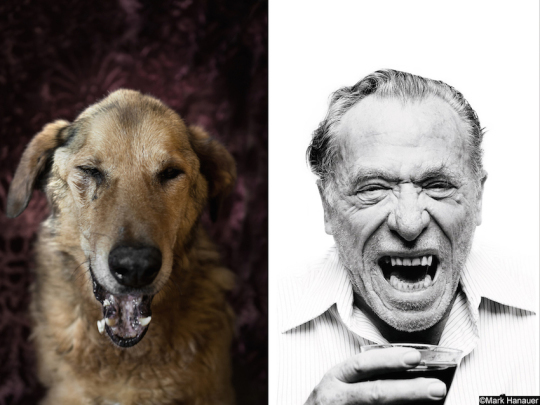 Dogs and famous writers – Charles Bukowski. 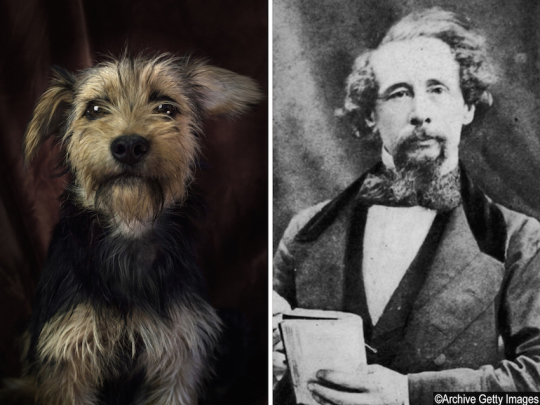 Dogs and famous writers – Charles Dickens. 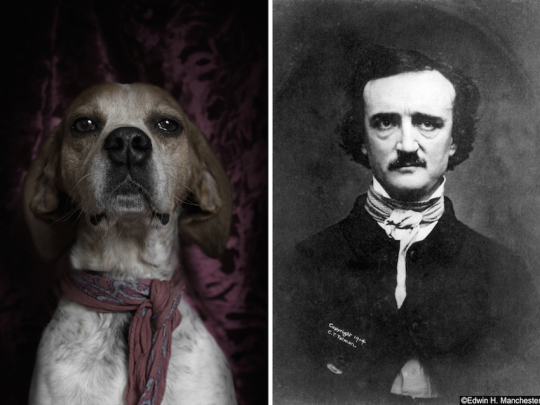 Dogs and famous writers – Edgar Allan Poe. 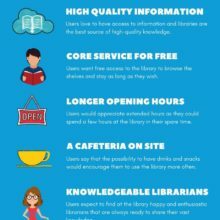 Dogs and famous writers – Ernest Hemingway. 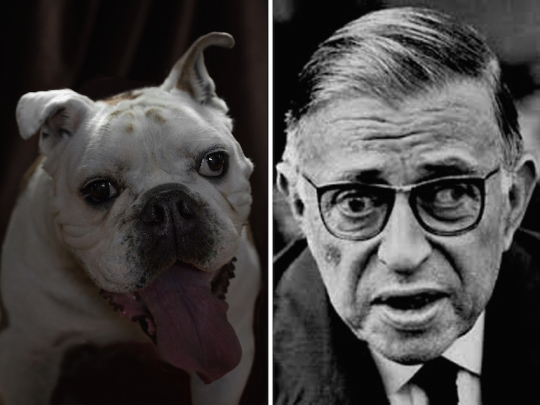 Dogs and famous writers – Jean Paul Sartre. 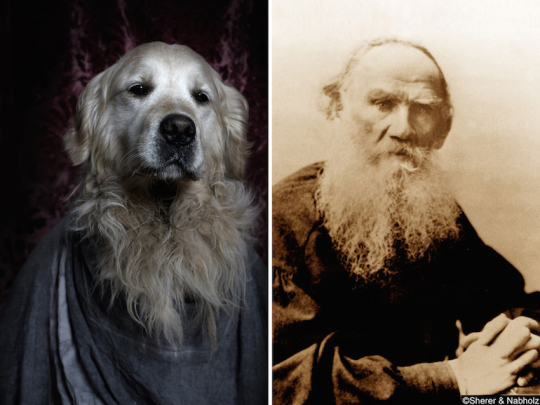 Dogs and famous writers – Leo Tolstoy. 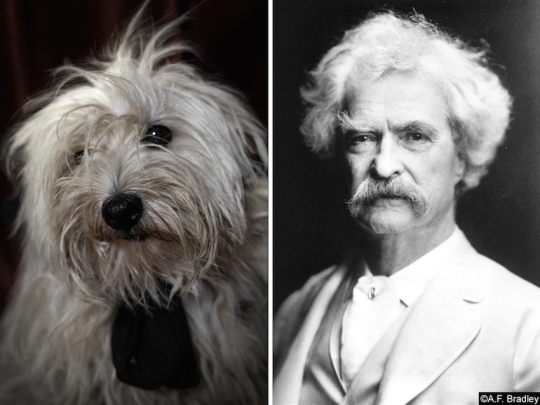 Dogs and famous writers – Mark Twain. 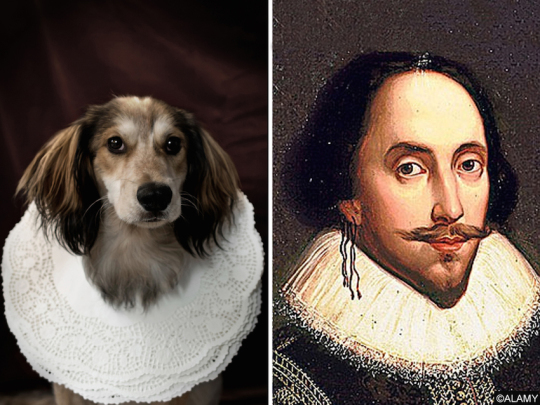 Dogs and famous writers – William Shakespeare.